Michael, ago 14, was born and raised in the Twin Cities of Minneapolis/St. Paul. He has spent most of his years in the suburb of Woodbury, Minnesota. Michael is a pianist that plays mainly by ear, but has worked hard to improve his sight reading and playing skills. In his nine years of taking lessons, he has studied classical, R&B, jazz, blues and gospel. Michael’s main instrument is the piano; however, he is an accomplished drummer and played the saxophone for the school band. In 2010, Michael realized that he enjoyed composing songs. With the help of today’s computer technology, Michael has found that he is a stronger composer than pianist. He began developing his album in early 2012 and completed it in July, 2013. His goal is to compose songs for other musicians, while continuing to improve his skills on the piano. His debut CD, The Future, rocks you with deep bass lines and piano and saxophone melodies. His music is best positioned as Urban Contemporary Jazz because of its strong R&B and Hip Hop influences. This CD represents a young African-American artist’s love for music. Michael has a promising future and he represents our nation’s future. 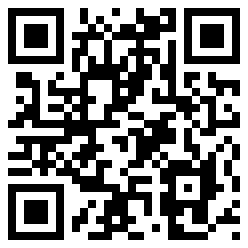 Give the future a chance at CDBaby. Mickey was born in Annapolis, Maryland and started playing the piano at age 5. He has been playing professionally ever since. His formal music education includes studies at The Berklee College of Music, Boston, MA. This CD is an instrumental blend of Smooth Jazz, Funk, Latin and Pop with a variety of Mood Changes, Time Changes and Flowing Melodies with Intense Moments and Soothing Romantic Themes. In doing this recording I have put together a Full, Lush, Raw Sound. Just Before Dawn is on sale at CDBaby. Originally from Washington DC Leon Edwards has been playing guitar for 40 years. During that time he has performed with numerous groups in the DC area, and has performed at the Kennedy Center, and many other venues in DC and up and down the east coast from New York to Florida. The last 23 of those years he has played in churches in Charlotte, NC, Marsalles France, Stafford England, Mombasa and Mariakani Kenya, Zimbabwe, Nicaragua, and Mexico. In 2001 he had the opportunity to play with Andre’ Crouch for several concerts in Zimbabwe, Africa. Currenty he plays with singer/ songwriter from Charlotte, NC Rose Belk, The Benny J Group, and former Mylon Lefever bassist Kim Clout from Atlanta, Ga.
His new album La Grace is now available at CDBaby. The debut offering from The Aston Grey Project, hot off the Platinum Vybe Label, showcases original songwriting and show stopping performances that I’m sure will thrill music lovers everywhere. A group of studio musician brought together by industry veteran Chris Clay the Aston Grey Project has just finished their freshman CD titled Chill Lounge. You can buy this album at CDBaby. Contemporary jazz group Airborne from New Haven celebrates its 25th anniversary. 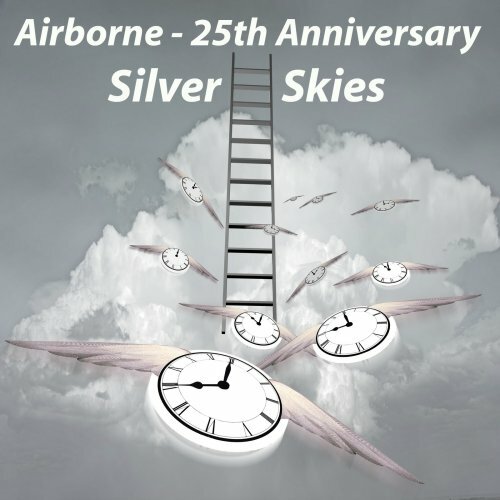 Take Off in 1990, Across The Sky (1995), Lifetones (1999), Heavy Vibes (2004), Turbulence (2007), Winds of Change (2008), New Horizons (2010), Back In The Dayz – Airborne Anthology (2011) and this year Silver Skies is a long discography, which bears witness to the consistency and professionalism of this formation. From the very start, the album radiates with Touching The Morning Sun in sunny cheerfulness. The song sounds like a piece that was recorded on the first take. Full of energy and not edited. Heated by a percussion intro Cuban Style takes on full speed. City Spirits is on many sections similar to the style of Shakatak. Elizabeth Dellinger sets highlights and vocal accents. BK’s Jazz Joint puts the emphasis at jazzy phrasing. The length of the piece allows the participating musicians extensive solos. On Just Chilin the group shows what they have fun at most, a relaxed interaction. Horns, percussion and danceable rhythms are an essential combination for Latin jazz. 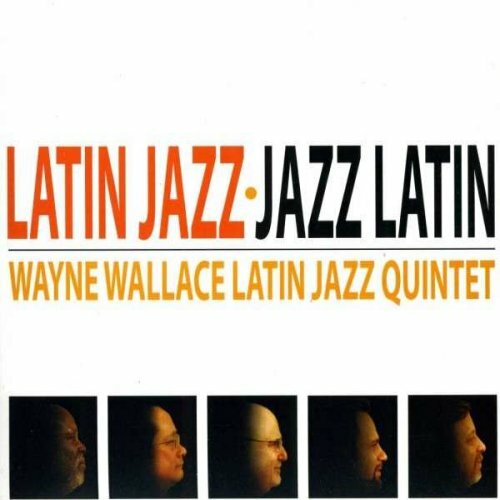 Add to that stellar performances from all players, including guest musicians, and a biographical sketch of each song, and you get Latin Jazz – Jazz Latin (Patois Music, 2013) by the Wayne Wallace Latin Jazz Quintet. Wallace, a trombonist, composer and five-time Grammy nominee has been with the Bay Area music scene since the 1970s. Instead of the usual presence of brass, the album emphasizes flutes and violins. The core band is comprised of Wallace; Murray Low, piano; David Belove, bass; Colin Douglas, trap drums; and Michael Spiro, percussion. Guests who appear on selected tracks are John Worley, trumpet; Masura Koga, tenor saxophone; Mary Fettig and 17-year-old Elena Pinderhughes, flute; Jeremy Cohen, Tregar Otton and Mads Tolling, violin; Pete Escovedo, timbales; John Santos, Orlando Torriente, Jesus Diaz and Mike Mixtacki, vocals. Abstract Truth lives on the edge of classification, weaving jazz with soul, R&B, african and latin rhythms, rock, gospel, blues, and funk. The musical foundation is the subtle, masterful interplay of the Drums (Zachuri Durham) and Bass (the band’s founding member, G. Lawrence). On top of that groove, the Sax (Roy Richardson Jr) Keys (Vince Stith) and Vocals (Valerie Ford) create a rich, vibrant and complex melodic and harmonic world echoing everything from straight ahead jazz to rock. Borrowing from this rich tapestry of musical traditions, Abstract Truth manages to create a sound that is at once fresh and familiar, honoring the masters who came before them, while creating a sound all their own. Their music does not represent Grover Washington, Weather Report, Sly & the Family Stone, Miles, Anita Baker or War – instead Abstract Truth takes the musical tradition they have inherited from these masters, and moves humbly forward, adding their own unique voice to this timeless lineage. Shadows from the Sun is arrived at CDBaby.